For the professionally devious, a guide to outlasting your friend&apos;s boyfriend. Are You In A Jane Austen Novel? How to tell if you&apos;re currently in a Jane Austen novel. 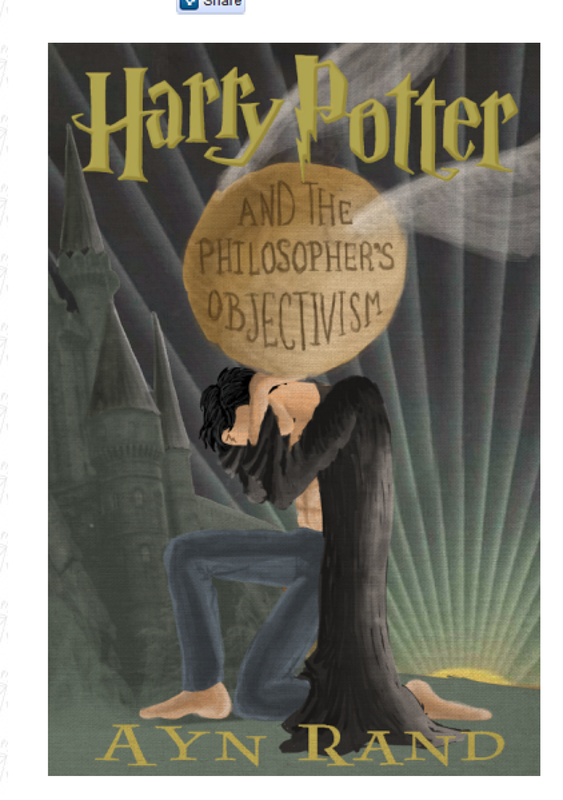 Ayn Rand presents Harry Potter and the Sorcerer&apos;s Stone.